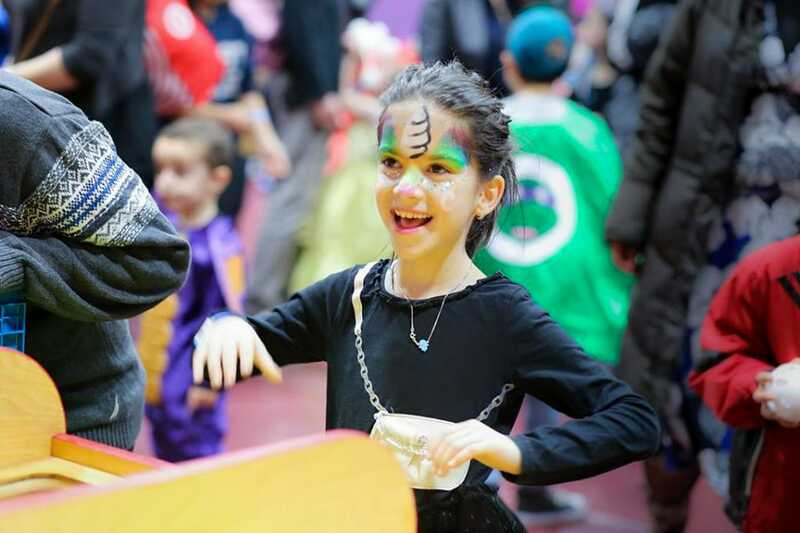 We’re excited to be kicking winter to the curb with our annual Purim Carnival, which will take place this year on Sunday, March 17th, from 1:00 PM to 3:30 PM, and will feature inflatable rides, obstacle courses, arts and crafts, games, food, and so much more! We’ll also be hosting Summer Camp and Early Childhood/Nursery School Open Houses, so you can have a good time and get some information on quality programming for your children. Admission is $5/child (over 2 years old), with a maximum of $15 per family. We’ll also be collecting non-perishable food donations for our annual spring food drive. For more information call us at 718-268-5011.